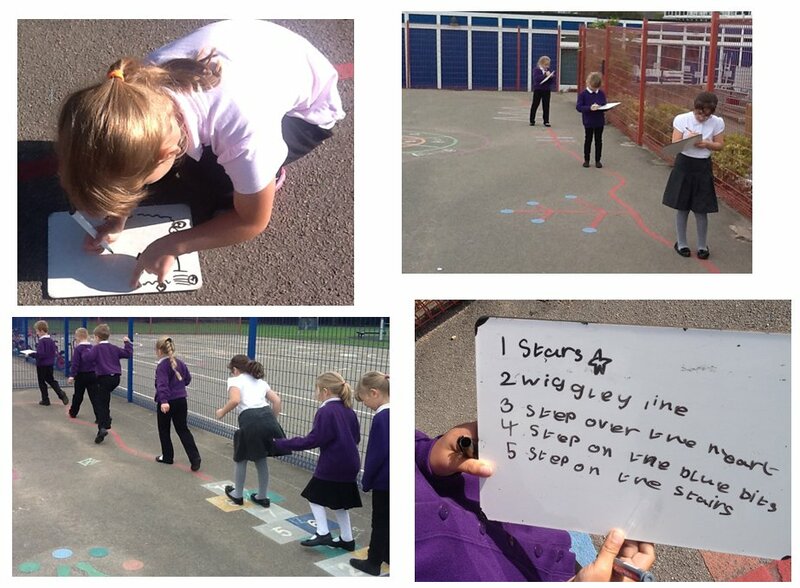 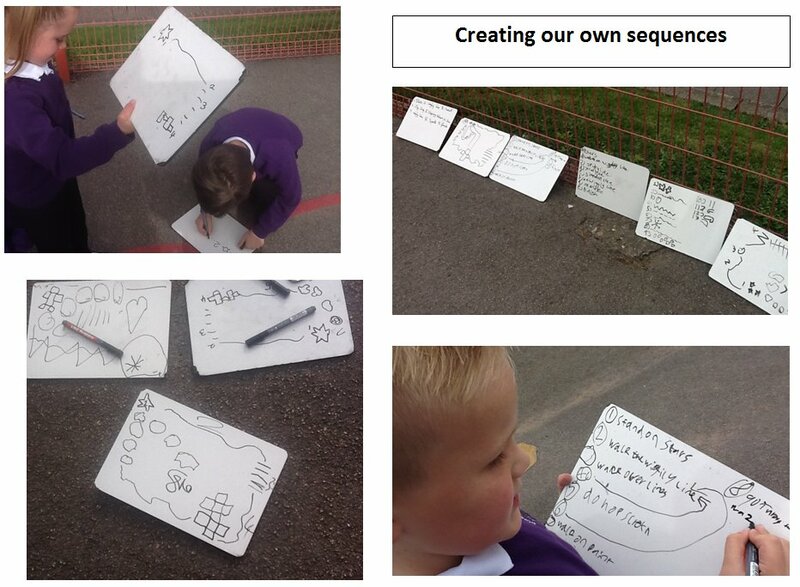 Yr 3 have been introduced to computing and have been learning about inputs, outputs, sequences, rules and instructions. 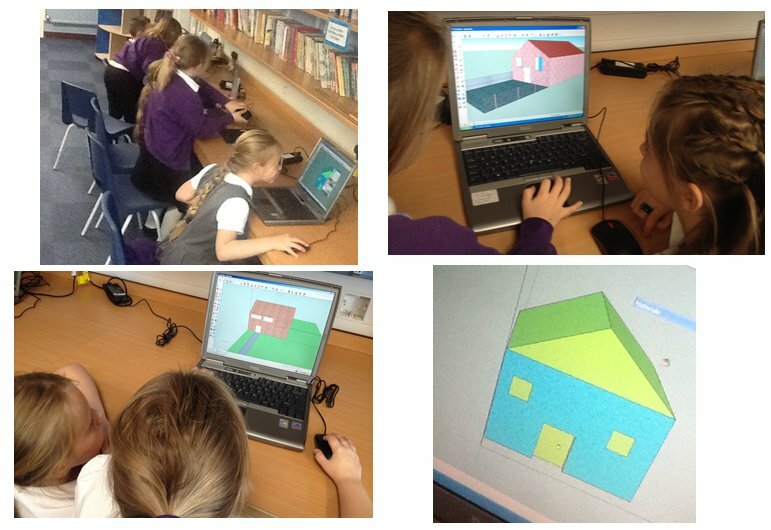 Yr 4 have been using a CAD package to create 3D drawings of houses using basic shapes linking computing with maths. 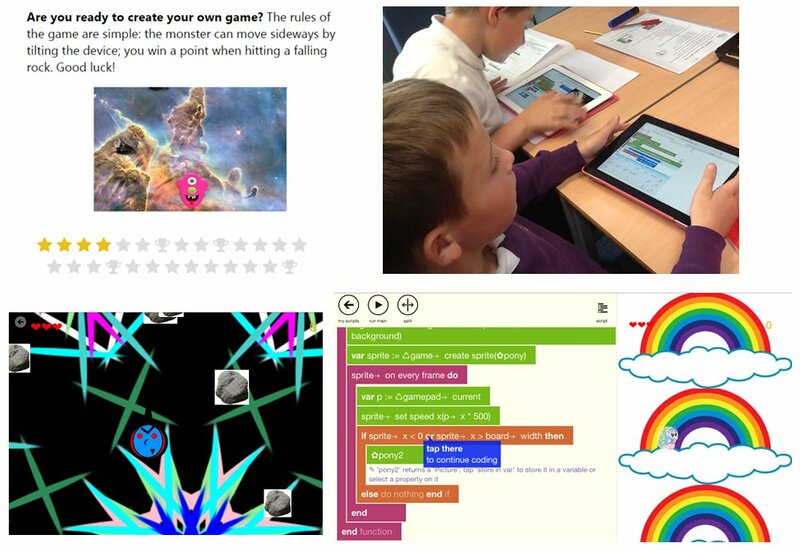 Yr 5 have used ‘ Hr of Code’ as and introduction to structured coding and to help with understanding computing language. 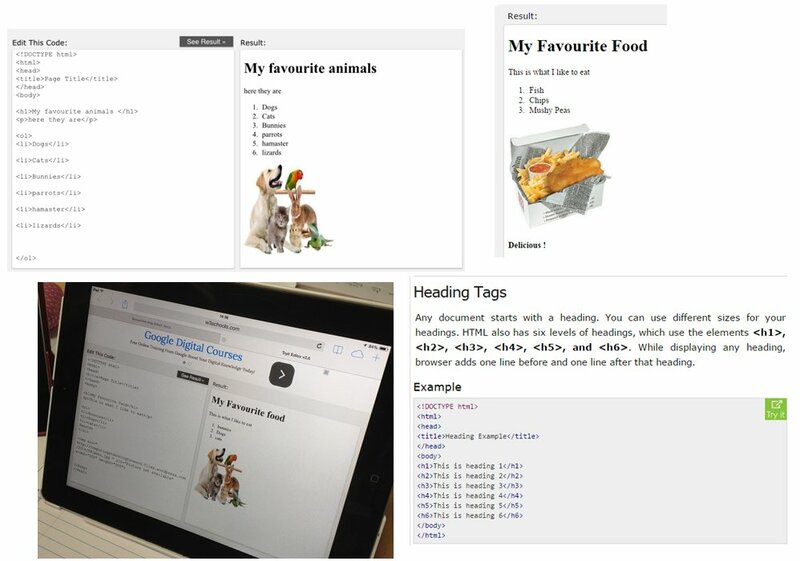 Yr 6 have been introduced to HTML to help extended their knowledge of coding. 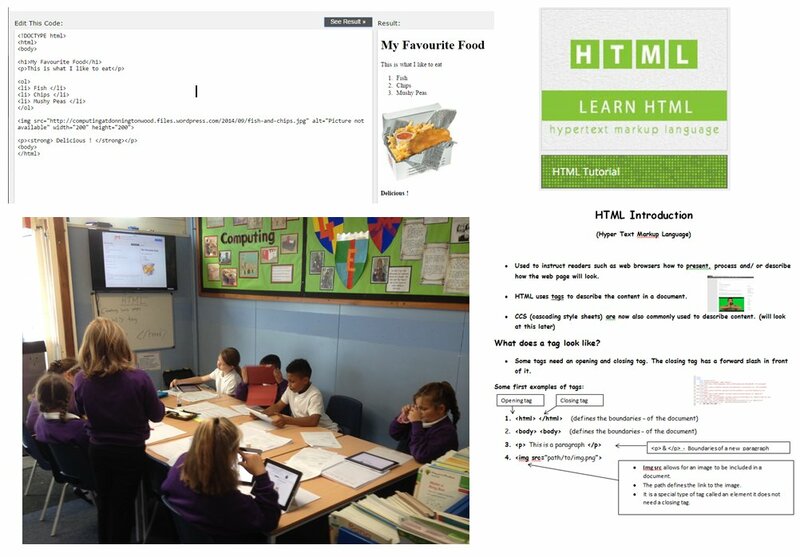 They have used a real time online editor to create a favourites web page. 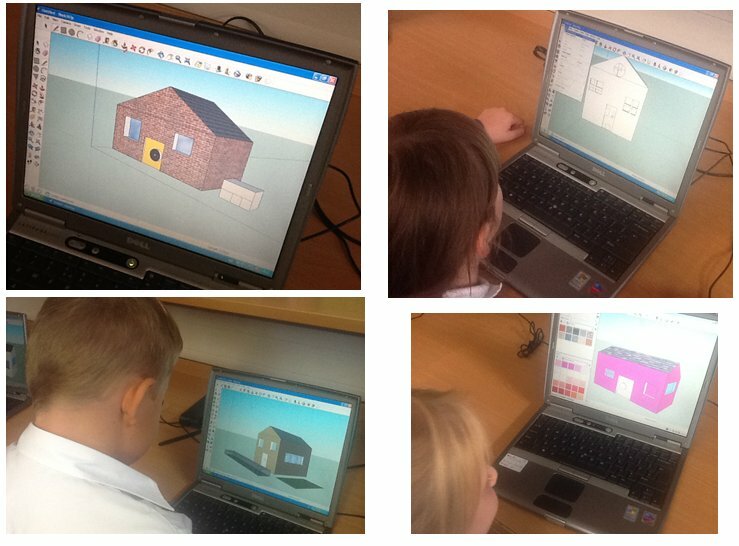 This entry was posted in Uncategorized on October 18, 2015 by donningtonwood.